We provide high quality and innovative digital services including web development, e-Commerce, social media strategy, online marketing & advertising and brand development. Our web development process is our pride and joy, through countless hours of real world development and delivery we have honed our process to accommodate everything from enterprise to boutique. Using the world renowed Magento platform think Paul Smith, Nike et al, you can be safe in the knowledge that your online business is running in the fast lane. Add to this flexible payment gateways and you have a great package. From clear thoughtfully layed out responsive designs to comprehensive open, clicks, shares and location data our e-Marketing solution gives you great coverage across all platforms and useable feedback. The fastest growing communication method our planet has ever seen! Want to know how to make this work for you and more importantly for your business? Give us a call. Facebook, Twitter, Google+, LinkedIn, Instagram and more. You've got the idea and the business plan but how do you reach your current and potential clients on the world stage? 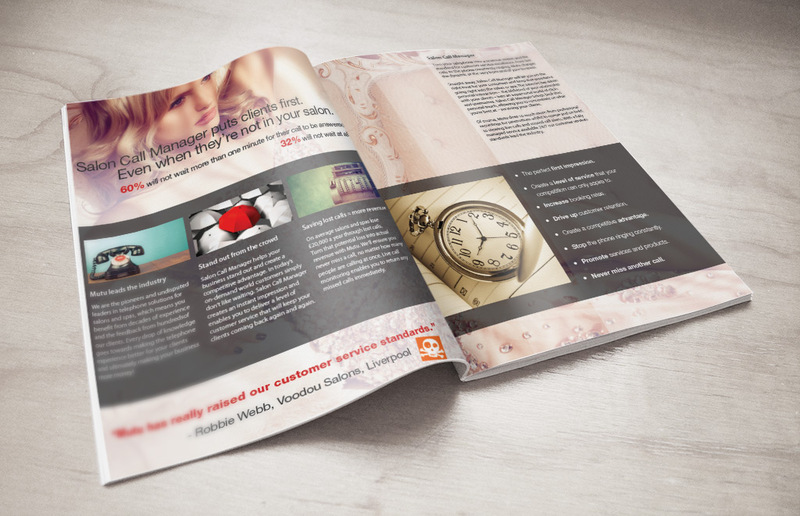 Our tried and trusted methods help you get the right message to the right people. Not everything can be viewed or consumed on screen and for those occasions we have a fantastic range of design for print services including, brochures, business cards, pop ups, tent cards, posters, banners and more. 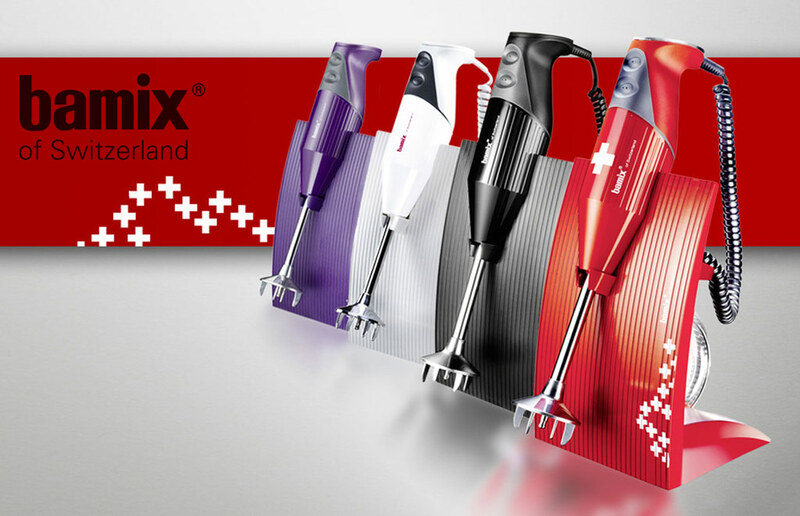 Choose form a wide range of stock options. 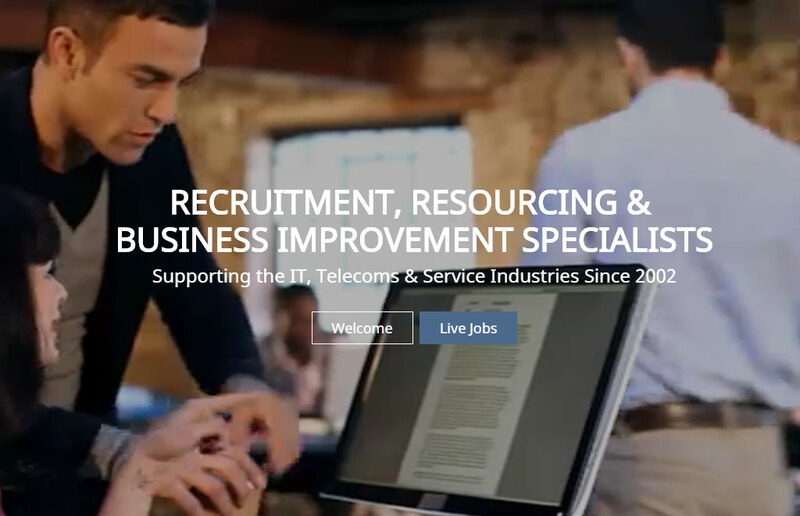 Fully responsive website design with live job listing data integration. 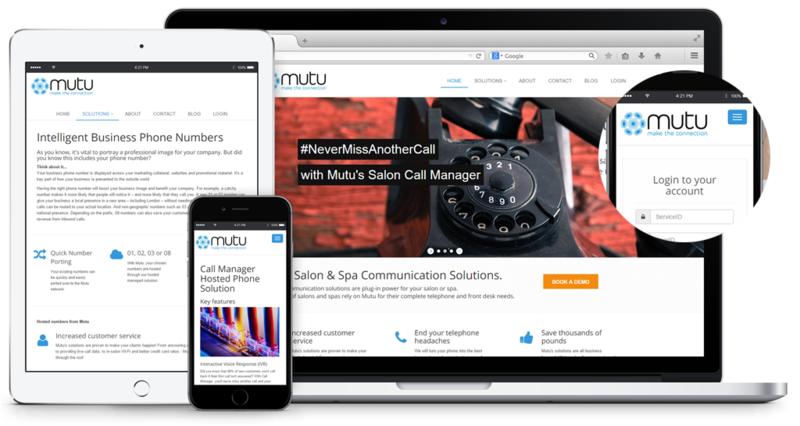 A4 sales brochure for Mutu's cloud based Call Manager solution. 2005 - 2016 © All Rights Reserved.